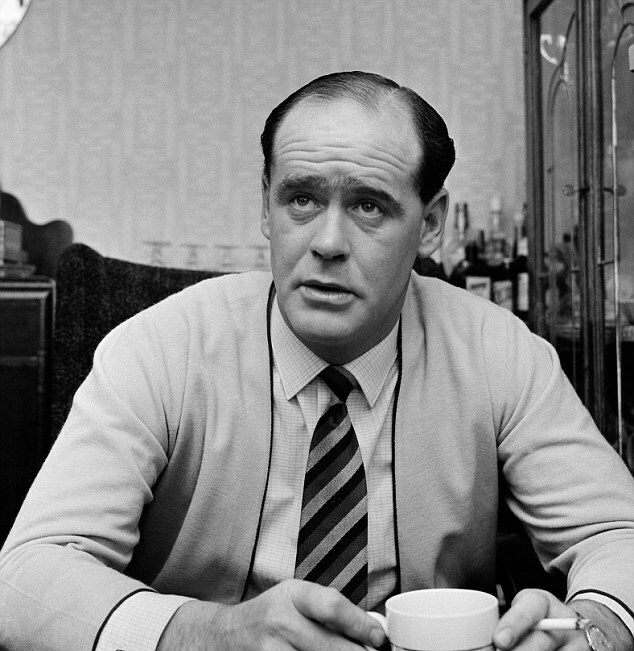 Former England, Yorkshire and Somerset captain Brian Close has died at age of 84. Close the former captain of England, Yorkshire and Somerset is one of the most reputed players, has died at the age of 84. The club report ascertained that he died at his home near Bradford on Sunday. All rounder Close is known for his strength and persistence at the crease and was the youngest man ever to play Test cricket for England. He was picked to play against New Zealand in July 1949, when he was 18 years old. Close went ahead to play 22 Test matches for England, captaining them seven times with six wins and one draw. His bravery can be measured by his saying, “How can the ball hurt you? It’s only on you for a second.” For his bravery he recalled as a 45-year-old to face down West Indies’ fearsome attack in 1976. He scored almost 35,000 runs as a batsman, including 52 centuries with a highest innings score of 198. He also took 1,168 dismissals as a bowler, and over 800 catches as a fielder. His last innings, in the third test of the series against West Indies at Manchester, where he went out to open the batting with John Edrich, has become part of cricket folk lore. He was a true legend in England cricket history.